The lucky ones stay longer. 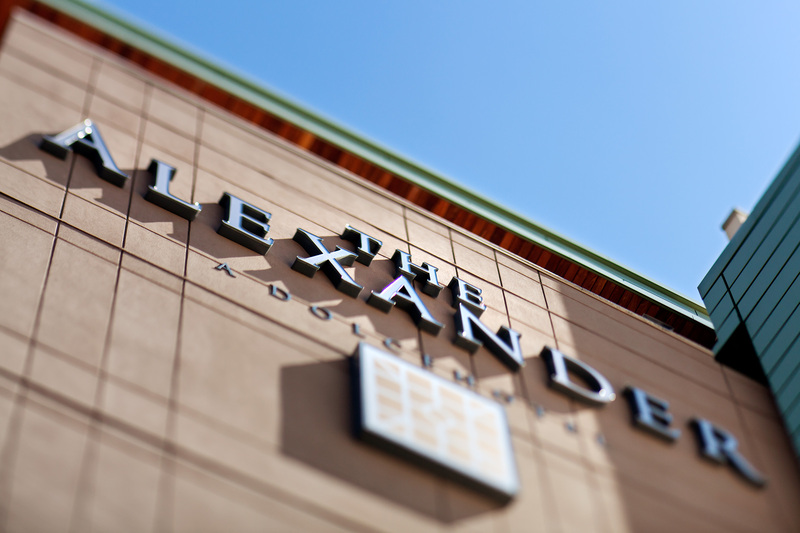 For an extended stay experience like no other, ask for The Alexander. Then awaken to downtown Indianapolis from the comfort of your 420 sq. ft. California King Studio or 849 sq. ft. 2-Bedroom California King Suite. Complete with spacious living room, full-size sleeper bed (offered in the 2-bedroom suite only) and fully furnished kitchen. Whether it’s a corporate or leisurely stay, The Residences at The Alexander feel just like home. Except way cooler.